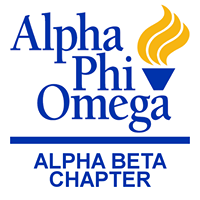 Alpha Phi Omega – Alpha Beta Chapter at Penn State host this annual Council-wide First Aid Meet for Boy Scouts and Venture Crews. The First Aid Meet is a fantastic oportunity for Patrols of Scouts to gather and test their First-Aid Skills through some friendly competition. Check-in for the event will open at 8:30 am with opening ceremonies and first aid scenario competition beginning promptly at 9:00 am and ending around noon. 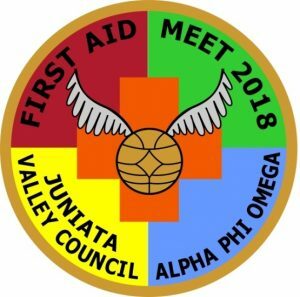 This event will feature Patrol competition with first aid scenarios that are based on Boy Scout first aid protocols as found in the Boy Scout Handbook and First Aid merit badge book. Team trophies will be awarded to the top 3 patrols.